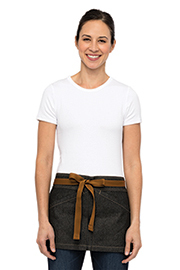 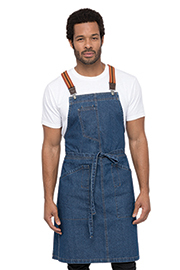 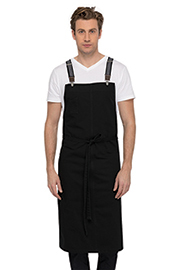 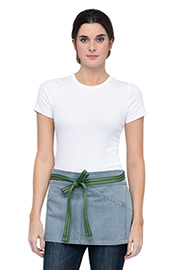 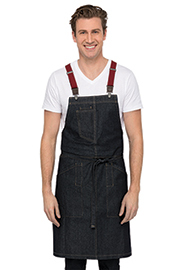 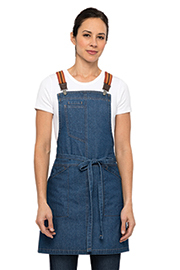 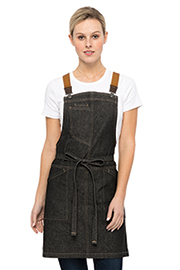 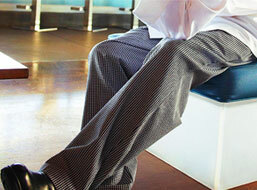 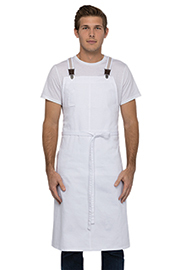 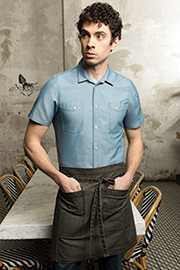 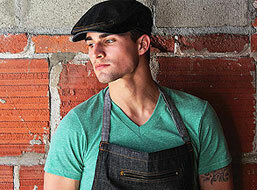 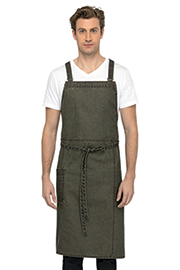 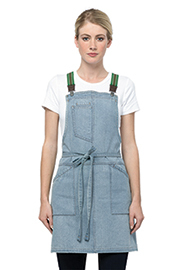 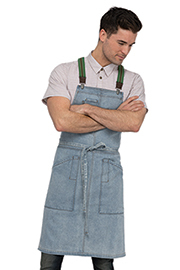 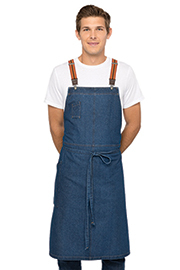 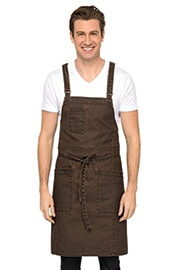 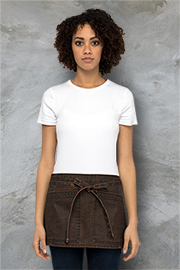 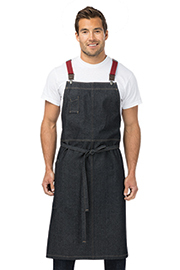 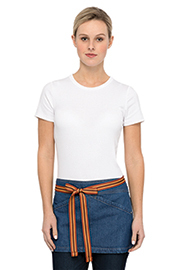 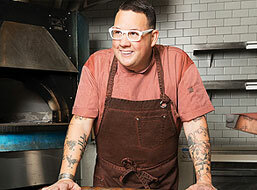 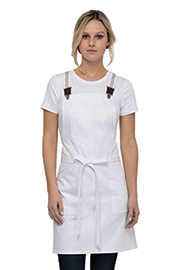 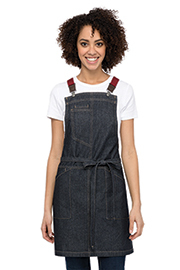 Our new aprons are exactly what you need them to be. 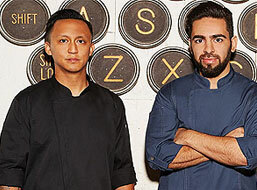 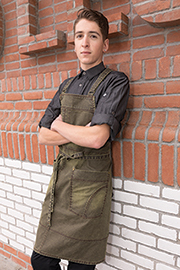 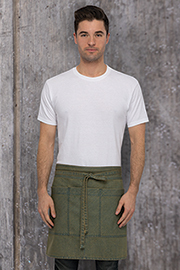 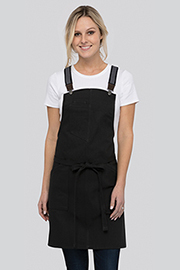 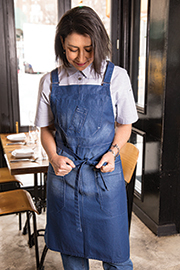 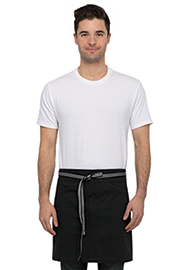 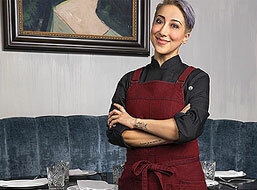 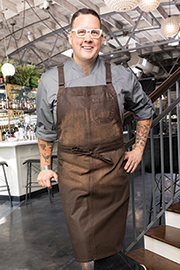 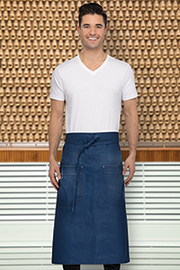 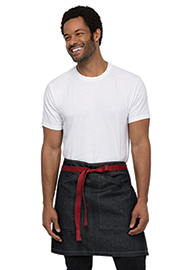 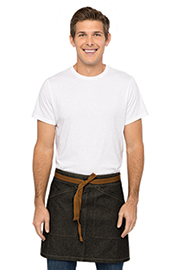 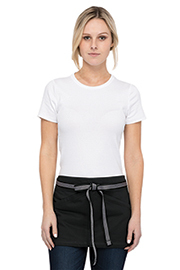 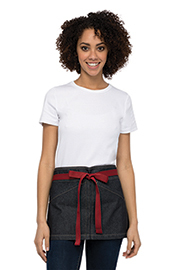 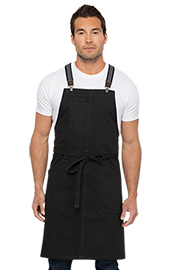 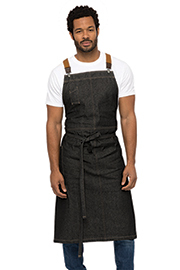 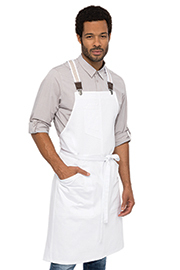 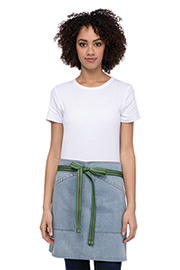 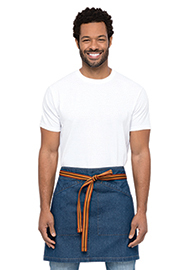 Whether you’re looking for chic and edgy, or traditional and basic, you’ll find our large selection of new aprons for your front- or back-of-house staff fill all of your needs for style, functionality and durability. 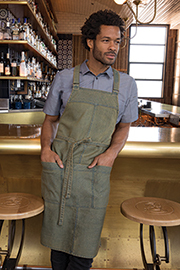 Designed for professionals with a purpose, our new aprons are constructed knowing that you’ve got a long shift ahead of you. 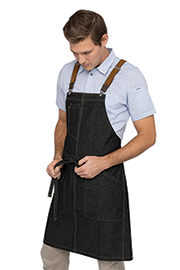 That’s why our new aprons have multiple pockets, reinforced stitching on stress points for added durability and cross-back suspenders (on the bib aprons) that take the pressure and stress off of the neck.